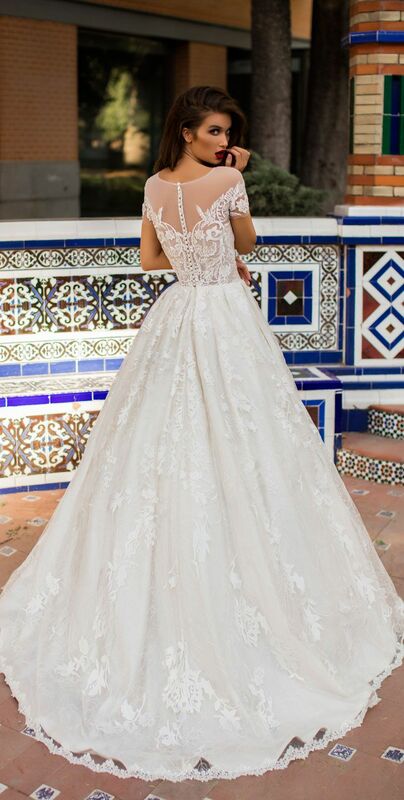 “The One” bridal collection by Victoria Soprano is an ode to passionate love, and with a line-up that is just overflowing with gorgeousness and unique styles, it’s hard not to find “the one” gown that will make you go head over heels. We’re not exaggerating when we say that Victoria Soprano’s 2018 collection features a wide variety of looks. 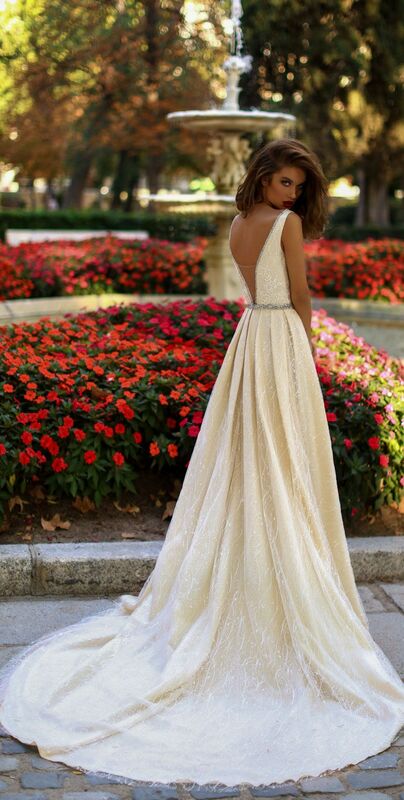 Are you a classic bride or a fashion forward one? Take your pick. 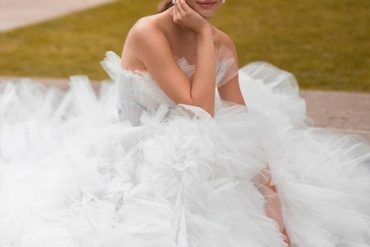 There are fairy tale ball gowns and sleek mermaids in shades of blush; feminine, boho chic looks that are oh-so-romantic, and glamorous A-lines with bodices accented with beading or feathers. There’s also a contemporary lace mini and the ultimate statement-maker, a jumpsuit with a floor-sweeping cape. 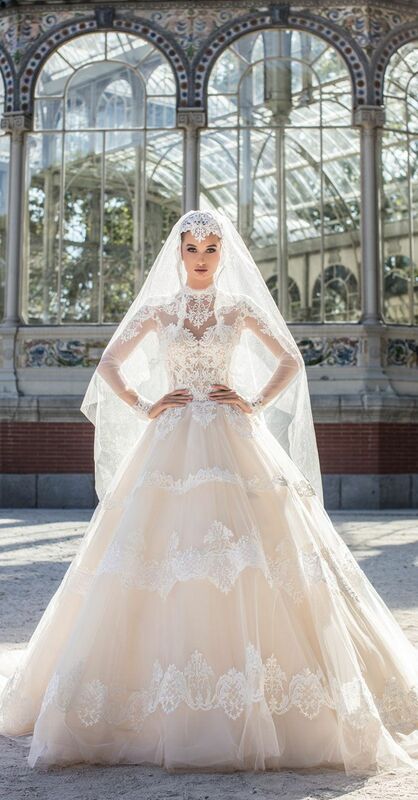 The Victoria Soprano Group is a young and progressive Ukrainian bridal wear manufacturer of brands Victoria Soprano and Katherine Joyce with an eye on the world. 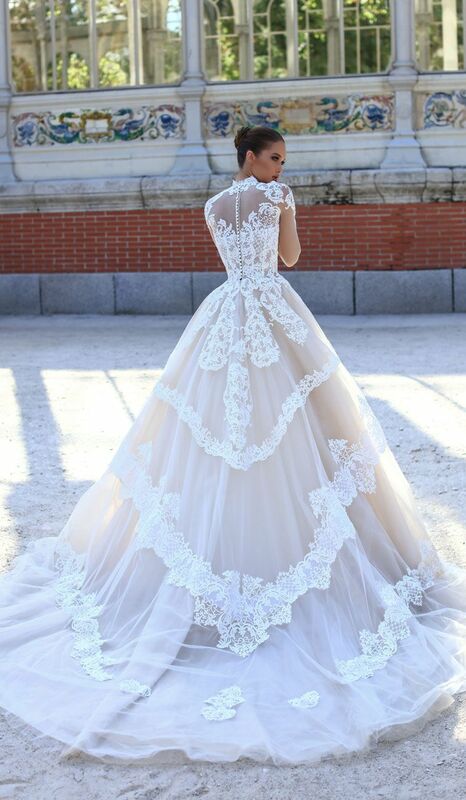 Attention to quality and perfection in execution is part of the company’s values, and with that, a Victoria Soprano bride can look forward to a wedding dress crafted using only high-quality fabrics with fine workmanship. 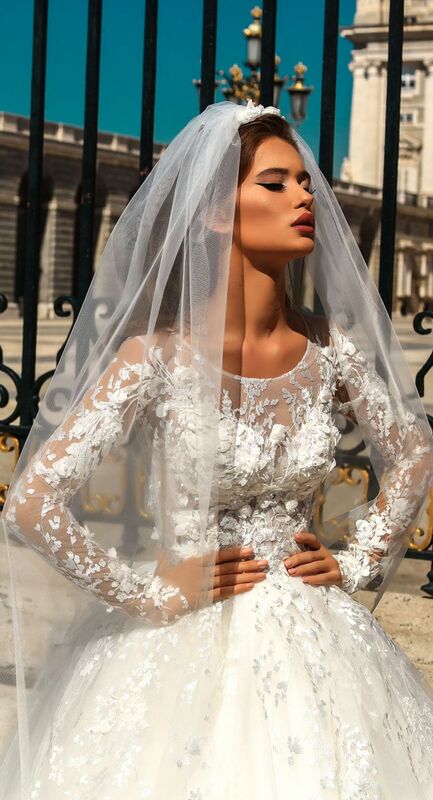 Victoria Soprano’s wedding gowns are one-of-a-kind pieces, exclusively designed by their team of talented designers. Having showcased their collections in the bridal exhibitions around the globe, Victoria Soprano is a name that you’ll probably be hearing more of soon.